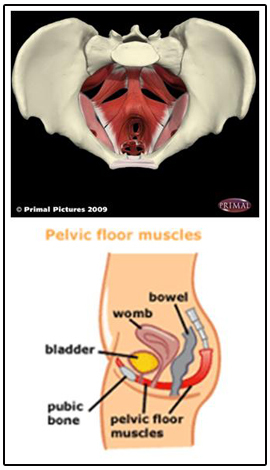 What We Do - Pamela Morrison Pelvic Pain Physical Therapist, P.C. What We Do - Pamela Morrison Pelvic Pain Physical Therapist, P.C. We deliver an individualized treatment program to ensure that each patient receives appropriate, personalized care. If you have questions and would like to consult about a starting or improving an existing women’s health practice on the phone, please arrange a time and send payment prior to the call. For “in-person” consultation, you may arrange to have Pamela Morrison travel to your facility. Clinics may choose this option if they would like to propose a women’s health rehabilitation program to staff, administrators, or physicians. Topics may include: types of women’s health rehabilitation programs, marketing, clinic set-up, and equipment needs. Onsite training of staff can also be arranged. Fees vary for this service. Please call (212) 362-3022 for more information.